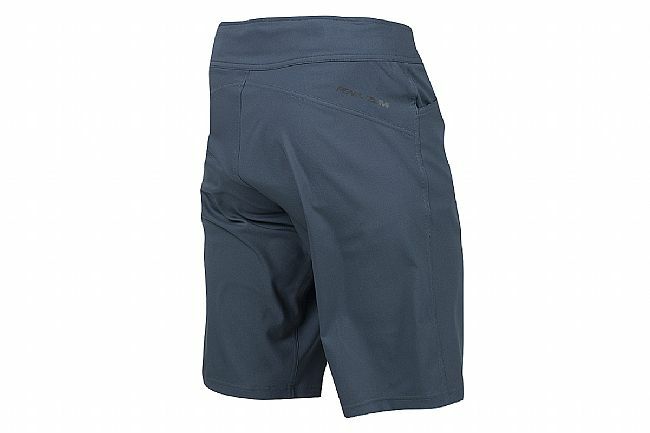 The Men's Journey Short offers casual looks with riding performance. Some rides call for the comfort offered by a padded chamois, but don't require the aerodynamics of traditional Lycra shorts, and the Journey Short is perfect for just that sort of trip. Its casual appearance and front pockets make it great for trips where you are on and off the bike, and a detachable liner with 3D Tour Chamois® provides excellent comfort for cycling performance. The Transfer Dry fabric is quick drying and wicking, and to help you stay visible in traffic the Journey Short gets the addition of reflective elements.